Most sets are Irish, except track 4 (Welsh), 11 (Scottish), and 8 an original tune by Ben. Chris: Harp, Bouzouki. 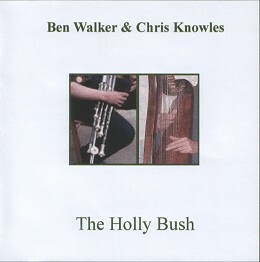 Ben: Uilleann pipes, Flute, Bass flute, Whistle.